With the presidential election campaigns underway, there has been a steady stream of Crisis Management examples on display. We’ve seen both political parties forced to clarify statements, alter messages, explain actions — all amidst a 24/7 news and social media cycle. As we witness the swirl of activity, it’s important to take a step back and understand the fundamental strategies needed for effective Crisis Management. It’s vital to get commitment and buy-in at the highest level. Senior management should be involved in planning and training, not just final decision-making when a crisis hits. Now more than ever, companies must be able to respond quickly and effectively in a crisis situation to minimize long-term damage and impact. In many cases, your company will be judged on the actions taken during a crisis rather than the incident itself. Keep an eye on media coverage and social media chatter related to your brand or industry. This is important year-round but critical during a crisis. Use media monitoring tools to help measure the type of coverage, spikes reports or posts, and overall consumer sentiment. This will help you develop the right message and tone to address the most pressing needs and concerns. When a crisis hits, you must be able to mobilize your team and act quickly. 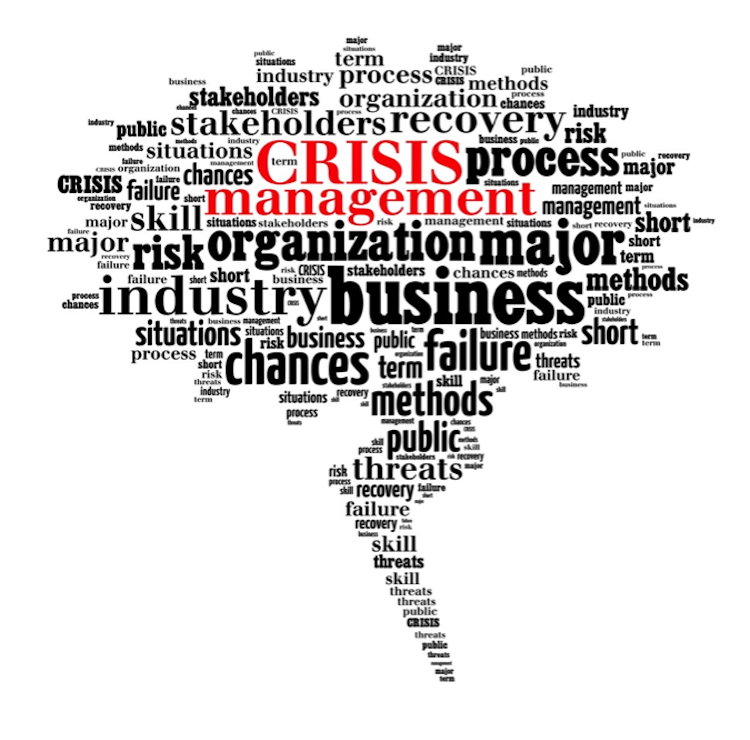 Identify the core crisis team well before a situation occurs. Assign specific tasks and responsibilities so that each person understands their role, and the team can work quickly to resolve the matter. Assess the risks facing your business, and run the team through different “mock” scenarios. Prepare message points in advance, identify potential spokespersons, train them on how to handle tough questions, and most importantly, show the human side of your brand as well as your commitment to making things right. If you follow this fundamental approach, you’ll be miles ahead when an actual crisis hits, and it’s time to navigate through it.